You want talent, but can you manage it? 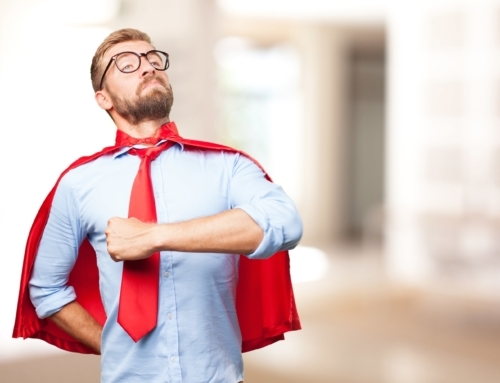 Home|Employee Engagement|You want talent, but can you manage it? Can you think of a business that wants untalented workers? And yet, how many businesses have figured out how to reward ambitious tendencies with real opportunity and career growth? The difference is staggering. According to a recent Gallup poll, 32% of all quitters leave due to poor career advancement and promotion opportunities. Literally one-third of retention (the largest segment by a 10% margin) is due to career advancement. This is especially disturbing considering that the workers who care about advancement and promotion are more likely to be valuable contributors than others. Not only do one-third of workers leave because career advancement stinks, those are often workers with the potential to be great. Solving this problem of talent is difficult, but as proven by one government agency, it is possible. Do not, under any conditions, let this irony escape you. Prepare to be humbled by the career development excellence of the United States Patent and Trademark Office. The United States Patent and Trademark Office (USPTO) has instituted a differentiated solution to the challenge of talent, which is highly valued by its workforce. As a result, they are rated the best place to work in the federal government. This means they manage to keep 12,588 employees happy. Of these, their largest segment is patent examiners, who comprise 8,147 of the total. In 2016, they lost 340 patent examiners, allowing them to boast a 96% retention rate. At this rate, the average examiner will stay with USPTO for 12 years, over 3 times the national average. The organization is also one of the only branches of government that pays its own bills, earning over $3 billion in revenue annually to support its staff and costs while providing vital services to the US innovation economy. But despite the organization’s clear focus on technology and innovation, the primary focus of employee engagement initiatives is much broader. Instead of presuming that employees want more money and benefits, USPTO does not presume but rather seeks to identify what employees want. 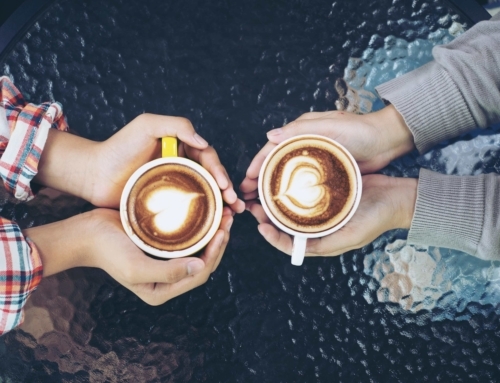 “The fundamental thing is engagement with employees. Ask employees why they join and why they stay,” says Chief Administrative Officer Fred Steckler (DNA of Engagement, 2018). USPTO deploys numerous listening tools to stay attuned with its workforce. The bread, butter, and jam of these tools is its Employee Viewpoint Survey (EVS), which also includes a deep qualitative component that digs deep into employee needs and concerns. The organization also holds regular virtual town hall meetings, where executives discuss changes and then respond to questions and concerns from the workforce. Town hall meetings are held on an organizational level and at a functional level, giving leadership a bird’s-eye view of engagement and morale. Listening is further embedded into mid-level managers, who are given responsibility for taking action to address arising issues and to improve engagement. Continual meetings with HR consultants help leaders to process data, collect further information, and devise solutions. 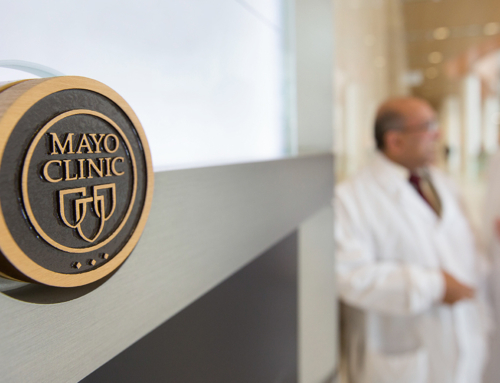 The program focuses on actions taken to address challenges above measurable results. The focus on action rather than results makes intuitive sense in the case of engagement because many factors outside of managerial control can also cause ups and downs in morale. The most important thing, as in any relationship, is to see that the other person is listening and trying to correct the problem. Although the jury is still out as to whether this is a best practice or not, it clearly works for USPTO. Sometimes, you get lucky, and it matters in ways you didn’t dream possible. USPTO rolled out its pilot Telework Program in 1997, and the program was boosted in 2006 as a component of the Patent Hoteling Program (PHP) to help solve strategic concerns regarding office space requirements, responsiveness to changing technology and workloads. It was a stroke of luck that the Telework Program solved these challenges and at the same time boosted work/life balance, employee retention and satisfaction, to such an extent that it has become a “trademark” of the USPTO and a differentiator not only in productivity and efficiency but also in recruitment. Receiving feedback from employees helped USPTO to identify the engagement value of the Telework Program and to expand the program, but it is only partially an engagement initiative. Now, they offer telework to 94% of employees, and 75% work remotely one-to-five days per week. The USPTO has grown by more than 50% since 2006 and so is represented by multiple generations. But even without the ambitious younger generation of workers, one of the top challenges for organizations has always been talent: the need to acquire and retain talented workers balanced by the demands of ambitious employees for new challenges, new responsibilities, and commensurate pay. USPTO’s open approach to employee value revealed that employees can be quite different in their expectations for a successful career path. Some want to move up quickly; others are content with slow progression. USPTO provides accelerated career development opportunities that keep even the most ambitious employees fulfilled and always growing. When workers demonstrate strong competency portfolios, they are supported with training and experience-based learning opportunities. One segment of workers identifies the desire to move up, but they do not see themselves as managers. Scientific and Senior Level (SL) positions provide the option of learning how to execute high-level science, engineering, or legal work. 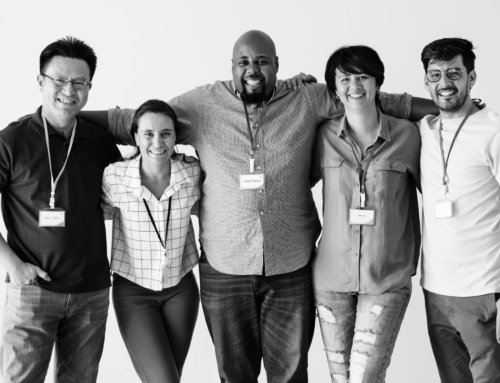 These diverse opportunities keep employees engaged by meeting their individualized needs in the same way that the private sector is customizing goods and services for customers. On the 2017 Employee Value Survey, USPTO employees listed supervisor and career development as the organization’s top strengths. How Can Mature Organizations Retain Talent? USPTO manages to hire, train and retain talented young workers, an admirable and valuable feat. They have done this, in part, by directing funding to programs that employees enjoy (The Telework Program), but more broadly applicable is their career development program. Career development at USPTO is customizable, which allows the employee to set his/her pace and to choose how they move up. This flexibility makes the organization attractive to multiple workstyles, talents, and expectations. Their employees stay because there are fewer glass ceilings. It should also be noted that the organization has grown rapidly in the past but is plateauing more recently. 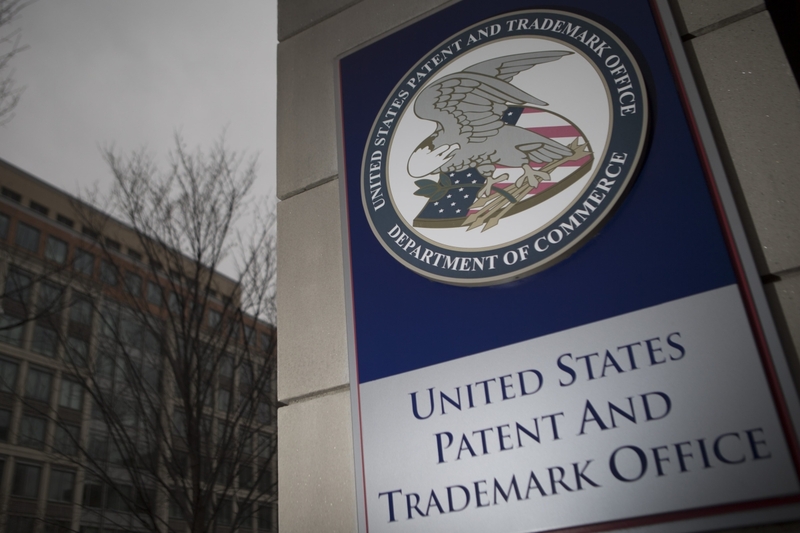 Demand for patents and trademarks, which exploded in the 2000s and 2010s, is now tapering off. So far, engagement has not suffered at all, which suggests that every business is capable of providing career advancement opportunities no matter the maturity of the business, or market. Corporate Executive Board, The. “Preparing Your Employment Value Proposition for 2016.” Gartner: Stamford, CT.
Schwantes, Marcel. “Why are your employees quitting? A study says it comes down to any of these 6 reasons” Inc. Accessed on July 19, 2018. US Patent and Trade Office. “2016 Telework Annual Report” USPTO: Washington D.C. Accessed on July 19, 2018. US Patent and Trade Office. “Patent Public Advisory Committee Annual Report, 2016” USPTO: Washington D.C. Accessed on July 19, 2018. US Patent and Trade Office. “Performance and accountability report, FY 2016” USPTO: Washington D.C. Accessed on July 19, 2018. US Patent and Trade Office. “Performance and accountability report, FY 2017” USPTO: Washington D.C. Accessed on July 19, 2018. 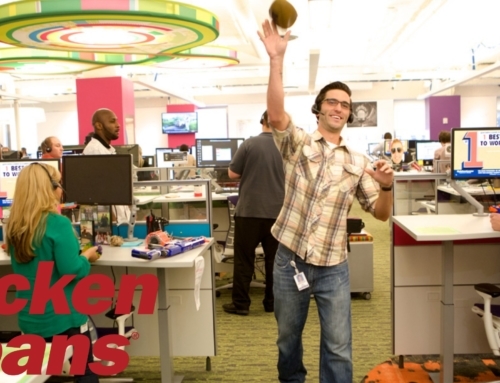 Top-Rated in Employee Engagement and Customer Satisfaction: How does Quicken Loans do it?